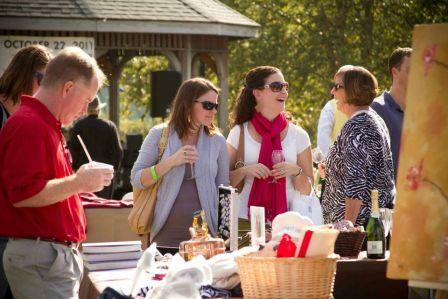 Tickets are now on sale for Lake Carolina&apos;s 10th Annual Wine & Food Festival this Saturday, October 13 from 2:00 &apos; 5:00 pm. The festival kicks off at 8:00 am with the Wine Glass 10K sponsored by Velocity Distance Project and continues with wine & food tastings in the afternoon. Lake Carolina&apos;s 10th Annual Wine & Food Festival pairs Columbia&apos;s best culinary chefs with the area&apos;s finest wineries for a mouthwatering afternoon on the Village Green. Festivities include live entertainment, chef demonstrations a Silent Auction and more. Savor the flavors on Saturday, October 13, 2012 from 2:00 - 5:00 pm. Proceeds from the 2012 Wine & Food Festival benefit Children&apos;s Charities of the Midlands, a non-profit corporation formed specifically to raise funds and contributions primarily for the betterment and improvement of the health, welfare and education of children and youth in the South Carolina community. 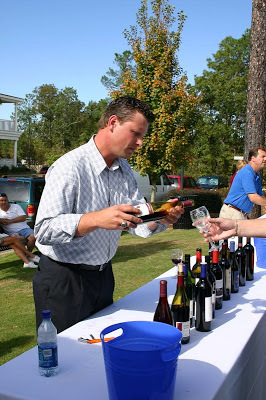 Guest blog submitted by Lake Carolina&apos;s Wine & Food Festival. 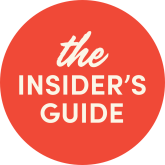 Keep up with them on Facebook and Twitter for Event Promotions, Giveaways and Festival Highlights. Visit LakeCarolinaWineandFood.com for tickets and information.